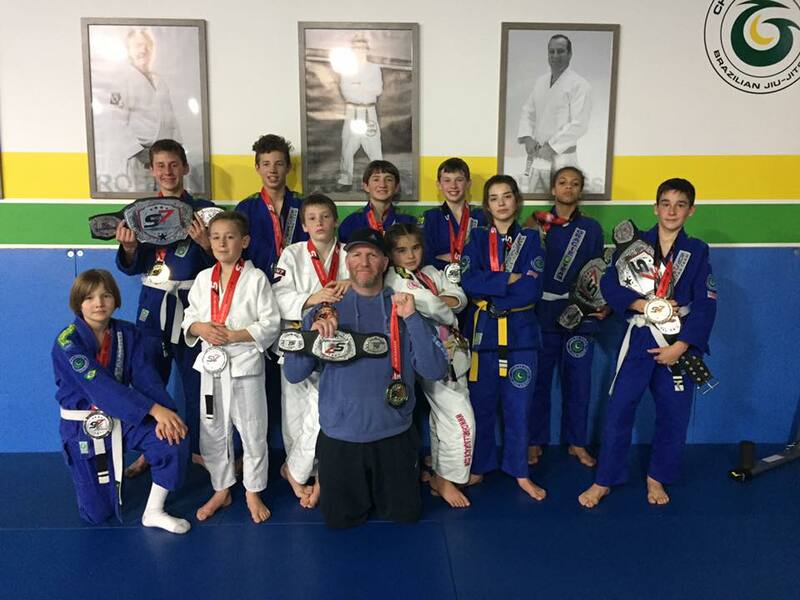 Gracie Sparks – Train Together, Become Family! Charles Gracie Jiu-Jitsu is a cutting edge fighting art, developed from traditional Jiu-Jitsu by the Gracie Family of Brazil. Even though Charles Gracie Jiu-Jitsu contains stand-up techniques for winning a fight, it is famous for its intense ground fighting techniques. Charles Gracie Jiu-Jitsu was specifically developed to allow a smaller person to defeat a larger person by sophisticated application of leverage and technique. Gaining superior position on your opponent and applying a myriad of chokes, holds, locks and joint manipulations becomes the foundation for this fun martial art. Come roll with us today! Gracie Jiu-Jitsu is a self-defense system that was developed by The Gracie Family in Brazil in the 1920’s; initially what today is known as Gracie Jiu-Jitsu was begun by the founder Carlos Gracie, who was the family’s first student of a Japanese grappling master Esai Maeda Koma, also known as “Conde Koma”. 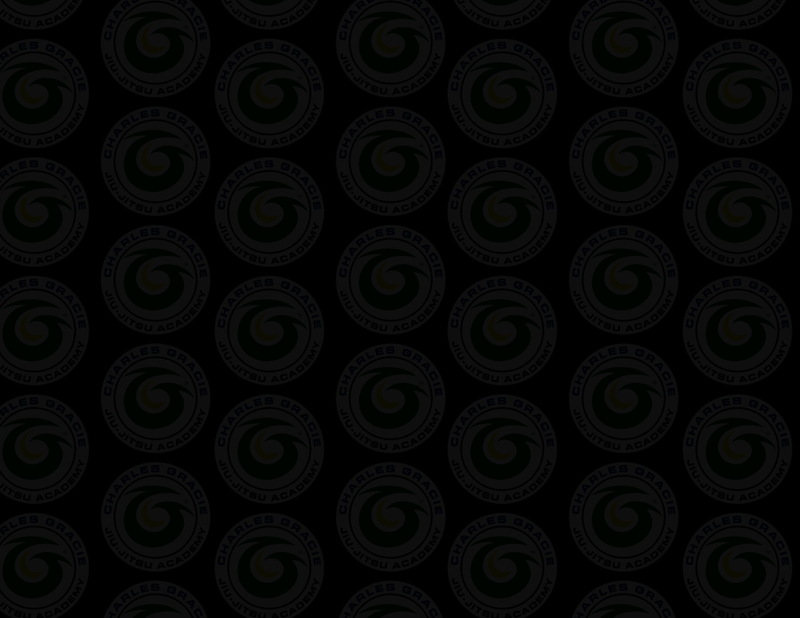 Carlos Gracie was followed by his younger brother Helio, and finally Carlos’ son Rolls Gracie, who was a true innovator who proceeded to incorporate techniques from other martial arts into Jiu-Jitsu, and, in the process, constantly improving the initial body of techniques expanded by the Family members. Carlos was the first to realize the value and importance of the initial techniques and began the critical process of taking those basic Japanese techniques of hand to hand combat and opening the door to the possibility of dramatically expanding their capabilities and effectiveness. Carlos Gracie established many other peripheral aspects of the art later developed by other Family members, such as The Gracie Diet, a critical aspect of a total lifestyle of well being that is an equal part of the body of knowledge the Family ultimately developed. 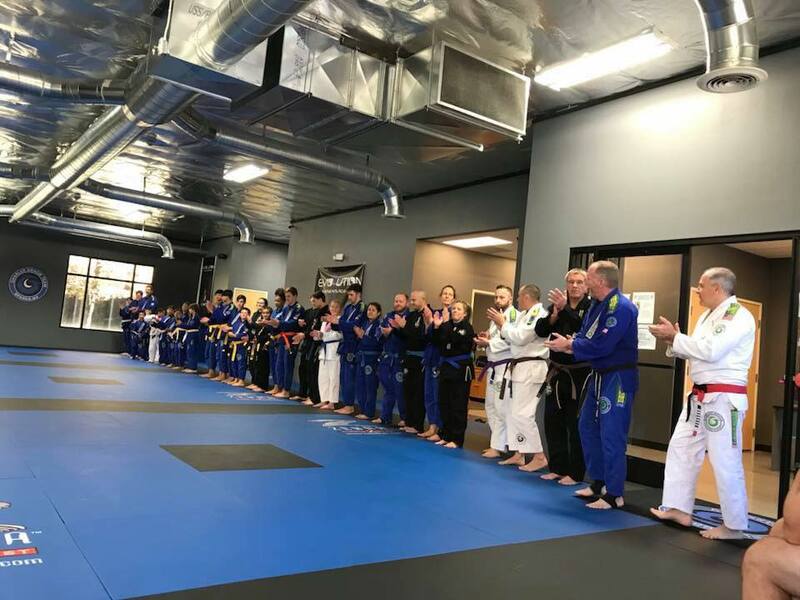 This comprehensive holistic art, comprising both self-defense and lifestyle, is what is known as Gracie Jiu-Jitsu and makes it very different from the original art of Japanese Jiu-Jitsu. 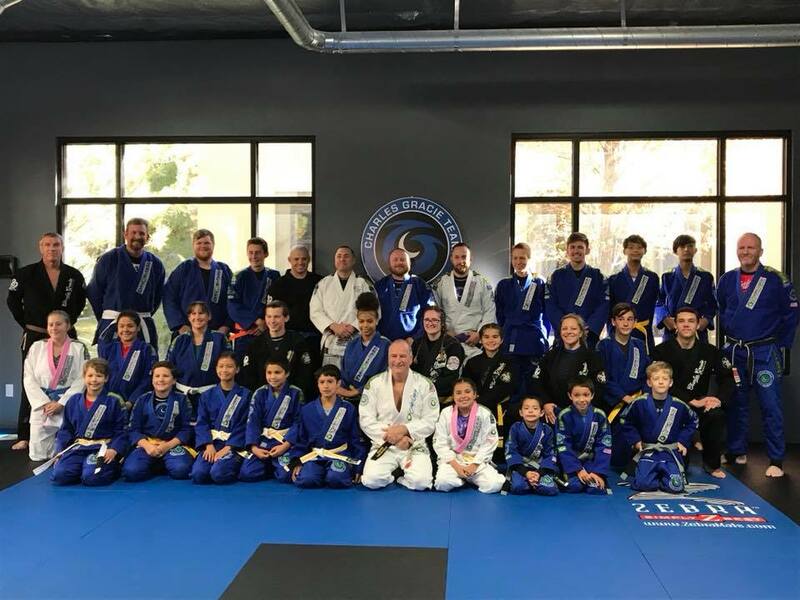 The true purpose of Gracie Jiu-Jitsu focuses on techniques that will allow a person to defend them self against an attacker who may be bigger, stronger, and faster. Over the last 85 years, the techniques of Gracie Jiu-Jitsu have not stopped evolving. What started in an academy in Rio de Janeiro has now spread across the world. It is used by law enforcement agencies across the nation, and is taught to U.S. Special Forces in their study of hand-to-hand combat. Charles Gracie is a Brazilian professional mixed martial artist and Brazilian Jiu-Jitsu practitioner. 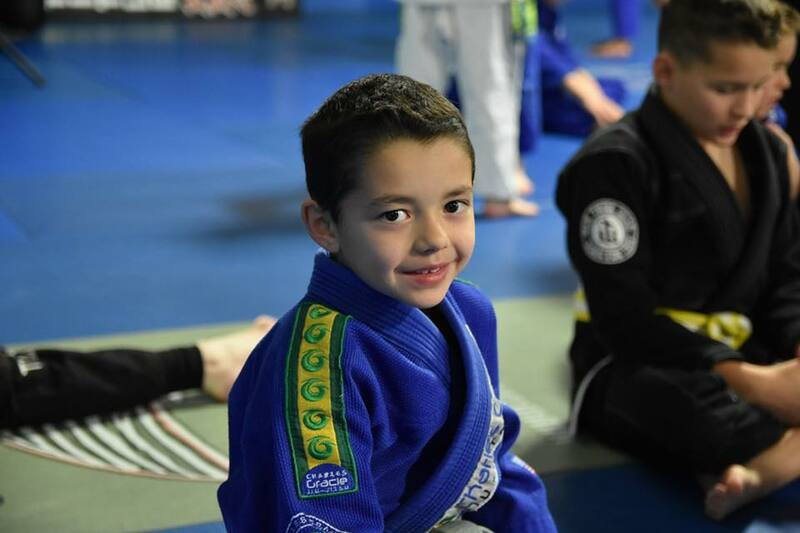 Charles started training in Jiu-Jitsu at age 5. He was instructed by his uncles Rolls Gracie, Carlos Gracie Jr. and Reylson Gracie. 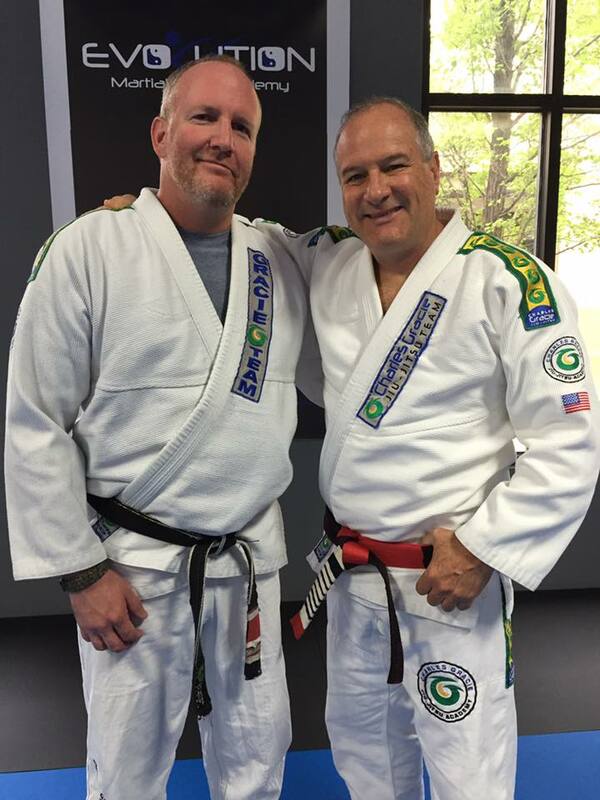 Charles was promoted to 5th degree black belt in May 1999. He made his MMA debut with a win over Assuerio Silva. 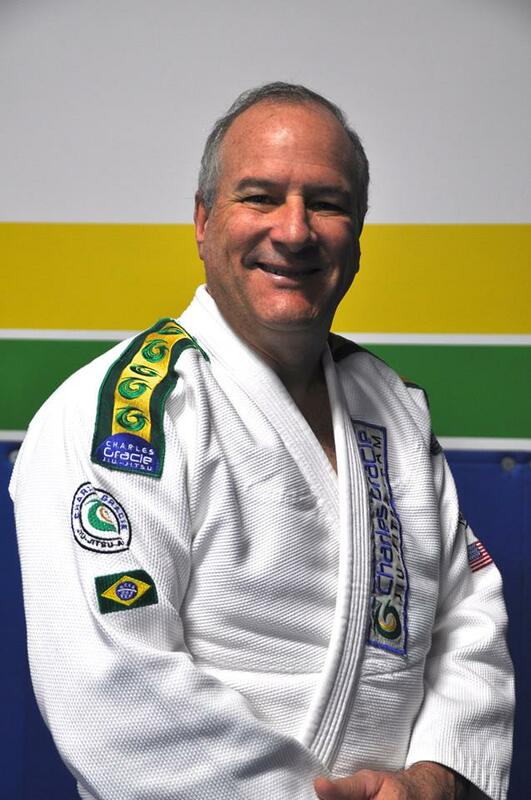 Charles is currently a 7th degree Coral Belt and operates a school in Tracy, California with affiliate schools through out California and Nevada. We have a great Competition Team if you'd like to take it to the next level! © 2018 Charles Gracie Sparks | MCM | All rights reserved.